Nicolas is a Belgian Producer born in 1983. Graduated in 2006 from the Information and Communication section of the University of Liège, he pursued a master in management sciences at HEC-Ulg in 2007. 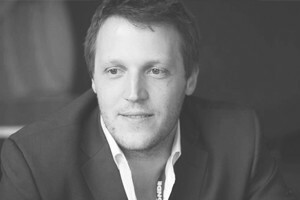 He joined the Cluster Twist, a group of post-production companies. He worked then 2 years as junior producer at AT-Production. 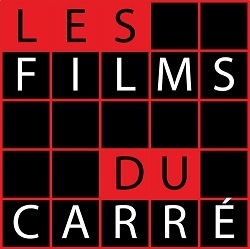 In 2012, he founded his own production company Les Films du Carré.